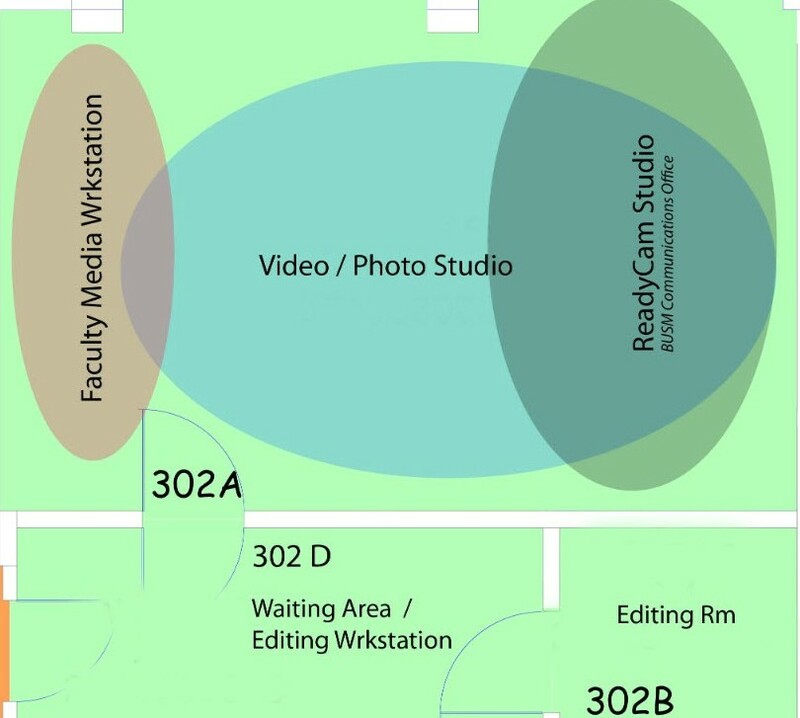 Faculty Work Station - For screen capture, audio and video recording and publishing. Video Production Space - For recording interviews, group panels with multiple background options. Editing Room - A secluded room built for editing your projects. No recording options in the editing room. Reservation blocks have a maximum of 3 hrs. You can not reserve consecutive blocks that total more than 3 hrs.